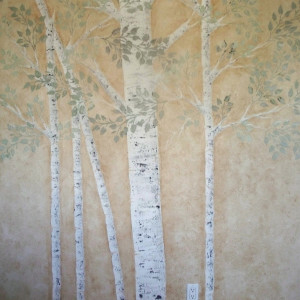 Oh how we love oblong stencil designs, especially when they are raised! 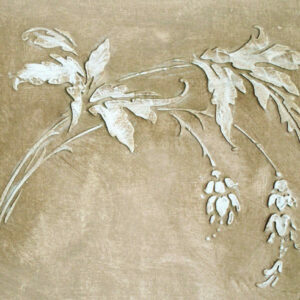 These plaster stencil designs are perfect for surrounding a door, encasing your fireplace, creating a ceiling frame around your light fixture or for the sides and fronts of cabinets or large furniture pieces. 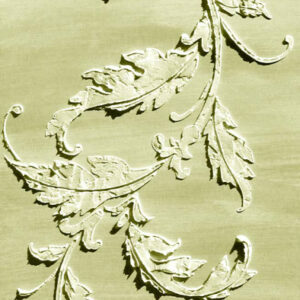 Highly intense design makes this the perfect stencil to add luscious raised patterns on the even the most plain pieces of furniture. 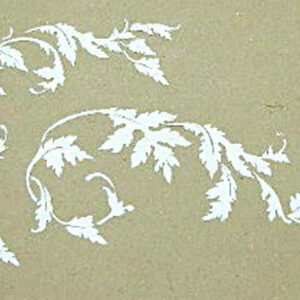 Remember that all of our Plaster Stencils can be used with any paints. It makes a perfect border stencil!